Elimino is an antifoam and defoaming agent designed to effectively prevent or reduce foam formation in agricultural applications of crop protection and/or fertilizer products. 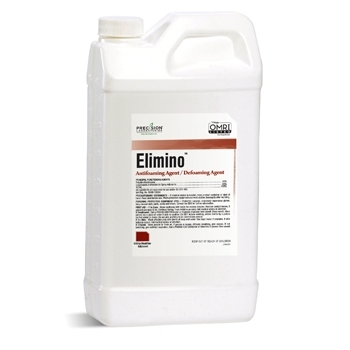 Elimino is effective over a broad pH range and can be added before or after foam formation has begun. Use 1–10 ounces per 100 gallons of spray solution.